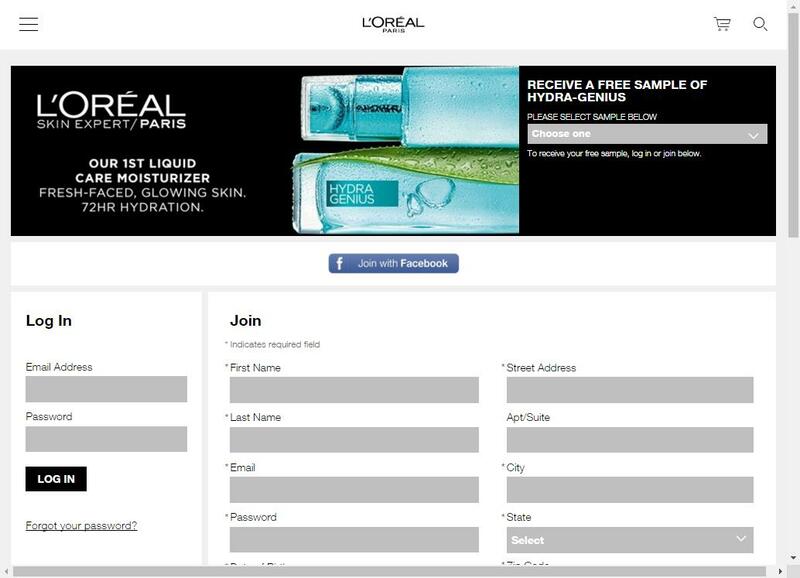 FREE sample of L’Oreal Hydra Genius Liquid Care Moisturizer. 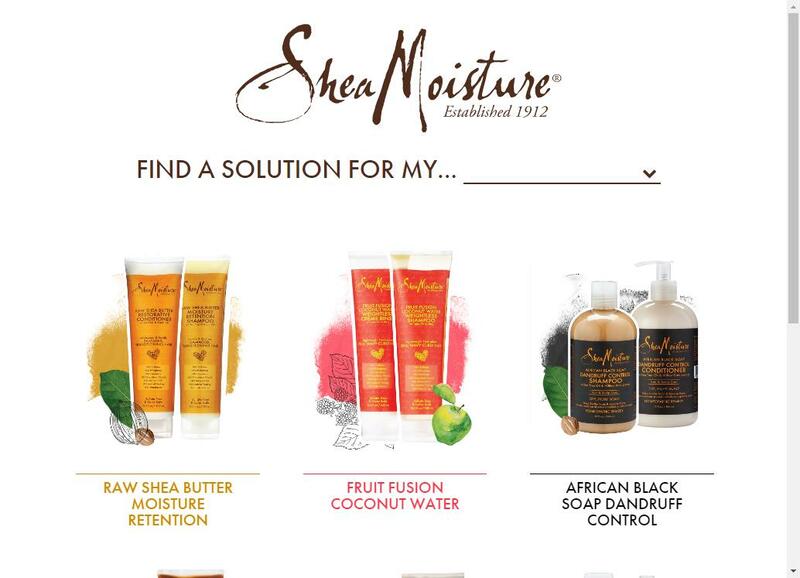 Get your Free Shea Moisture Samples here! 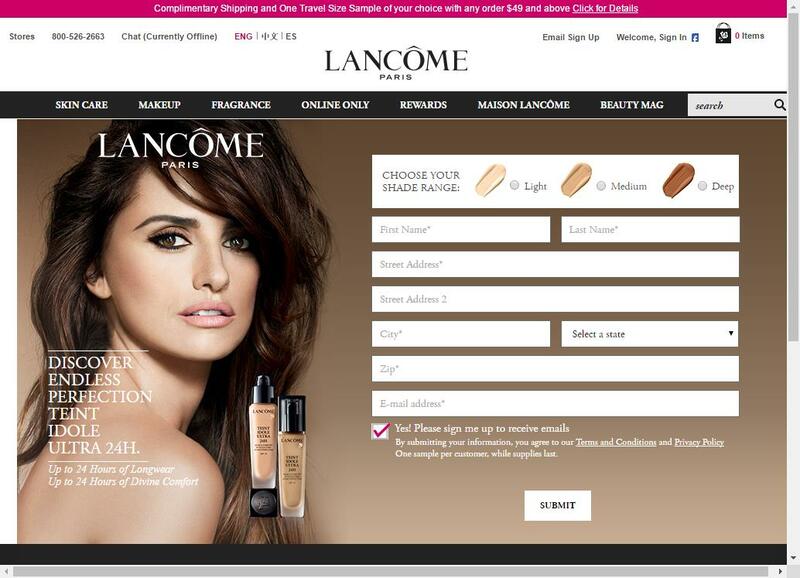 Free sample of L’Oréal‘s AGE PERFECT HYDRA-NUTRITION. 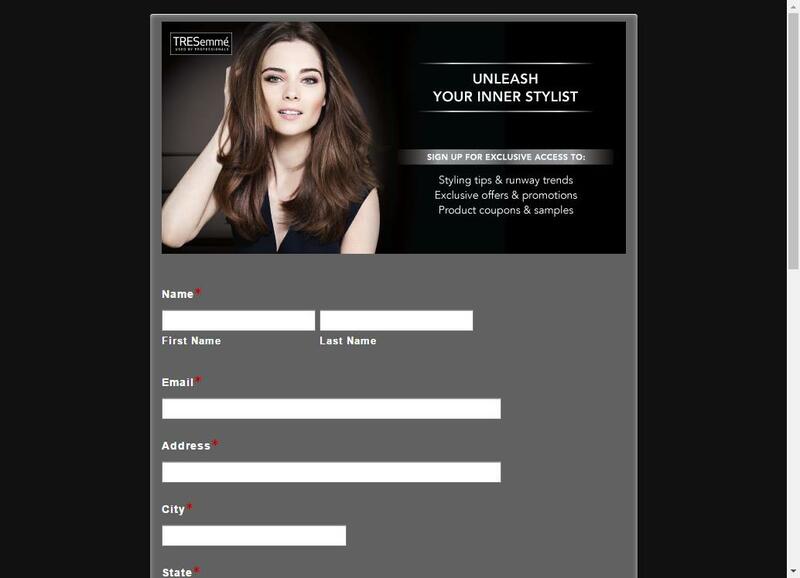 Get a Free waxing for him/her frpm European Wax Center. 1st time clients only. and gents can go smooth with a free ear, nose or brow wax. Free L’Occitane Lavender Hand Cream is live now!